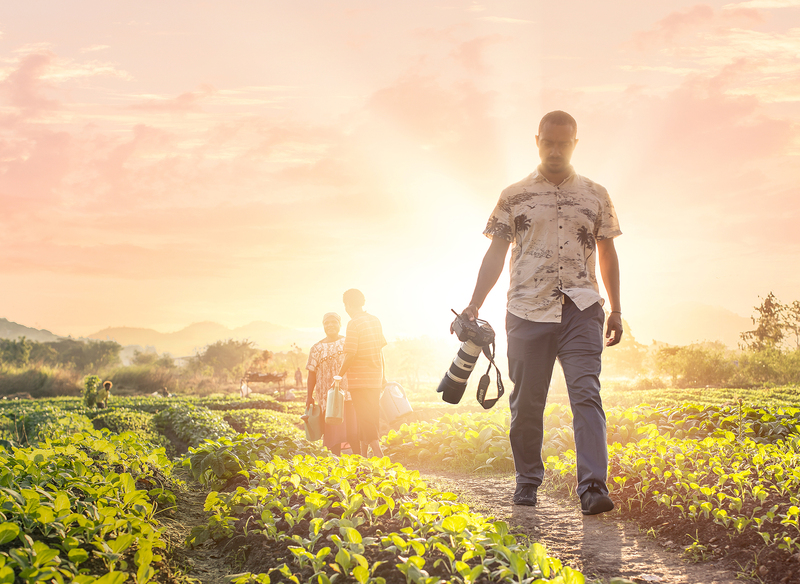 From Pitch to Production. 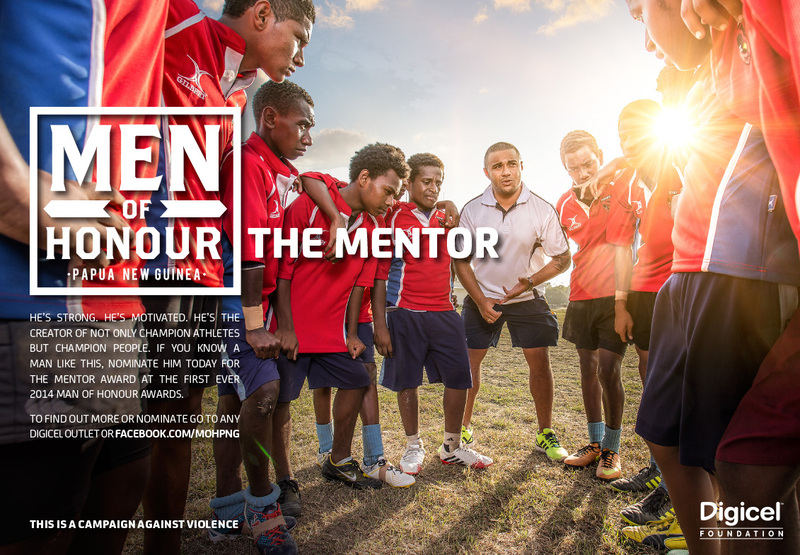 Working with the Media Playground PNG team, together Shane & I developed the Men of Honour Campaign for Digicel Foundation. 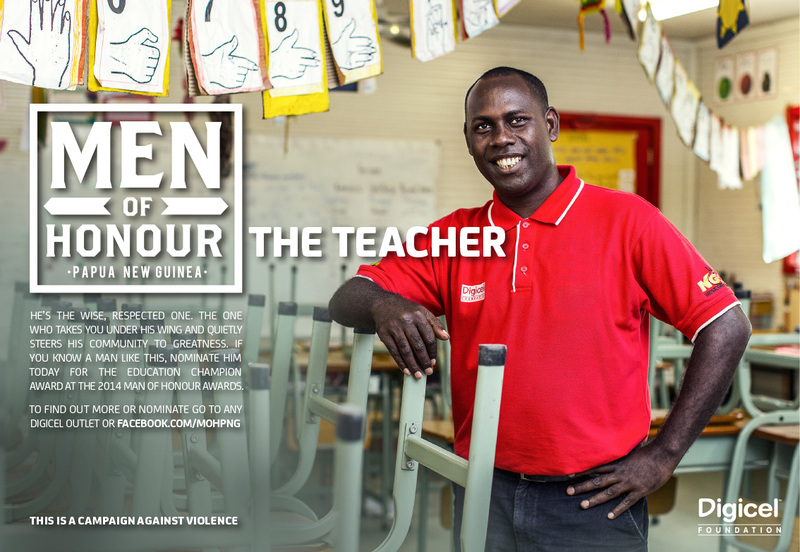 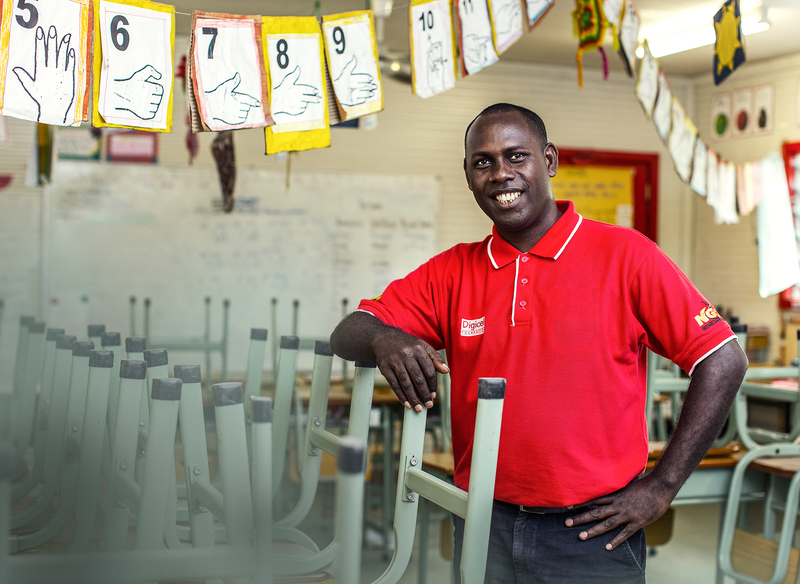 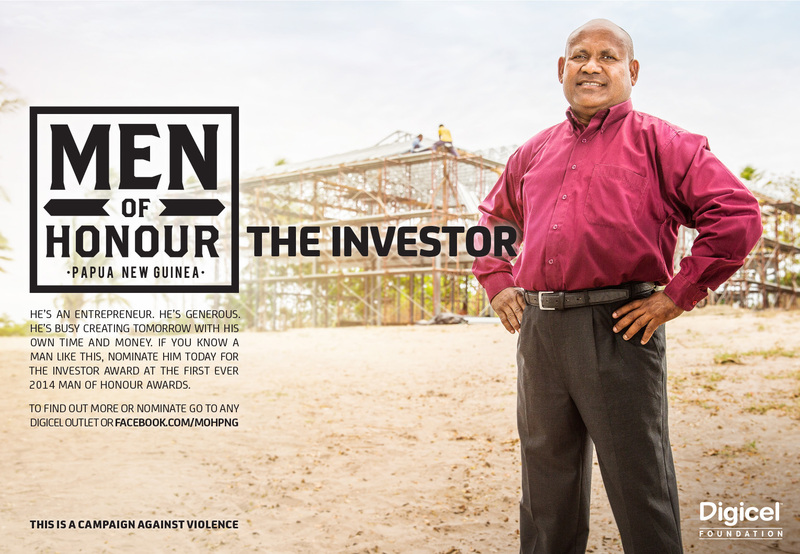 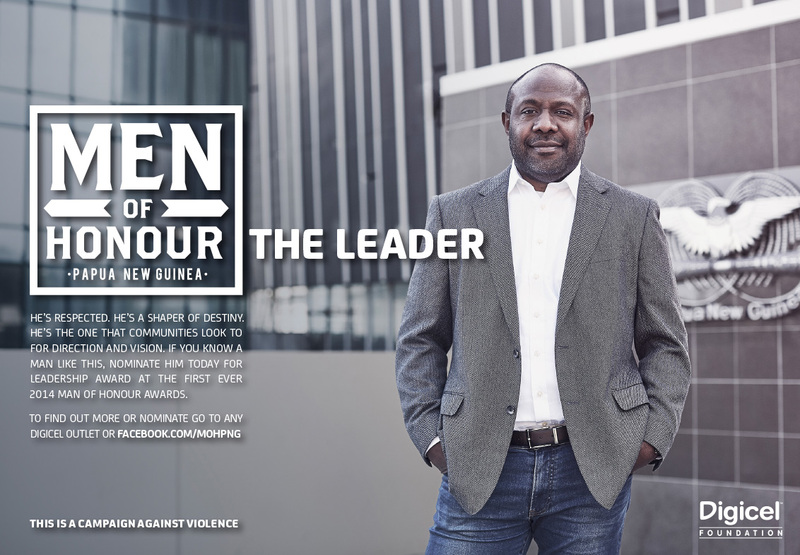 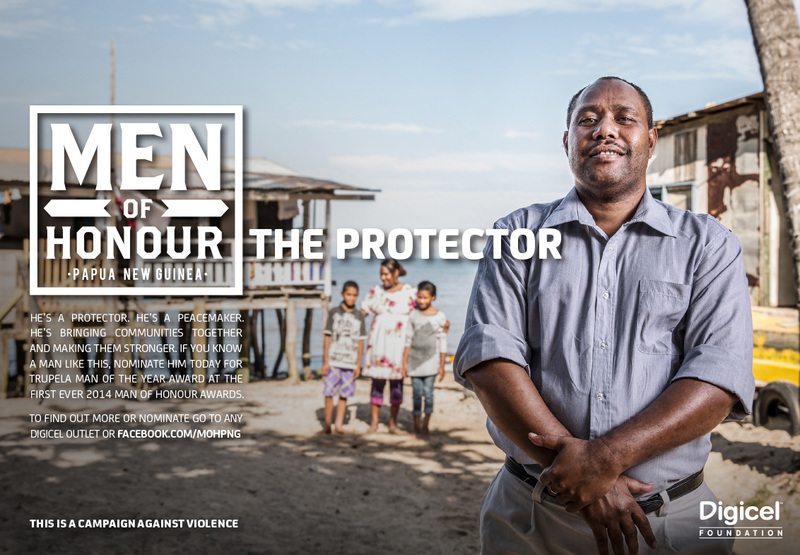 A campaign aimed at reducing violence across Papua New Guinea through positive re-inforcement of underappreciated everyday role models. 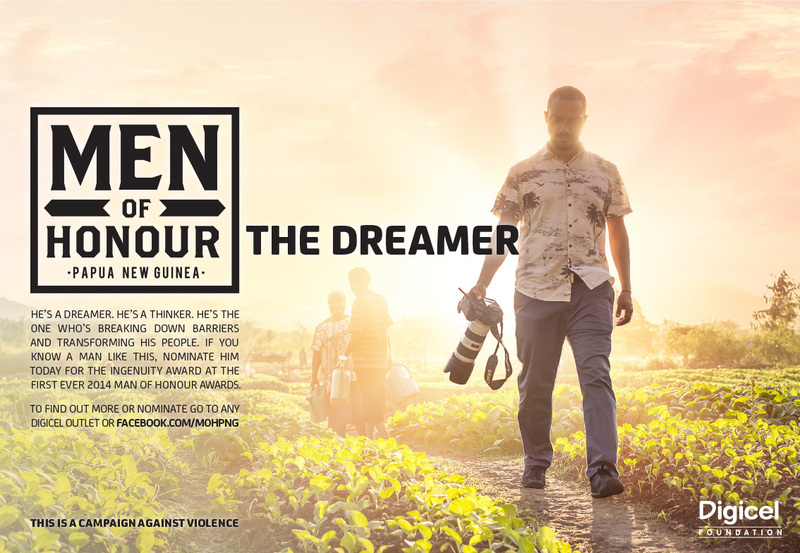 The campaign development including approach, tone, tvc and radio scripts and visual styling. 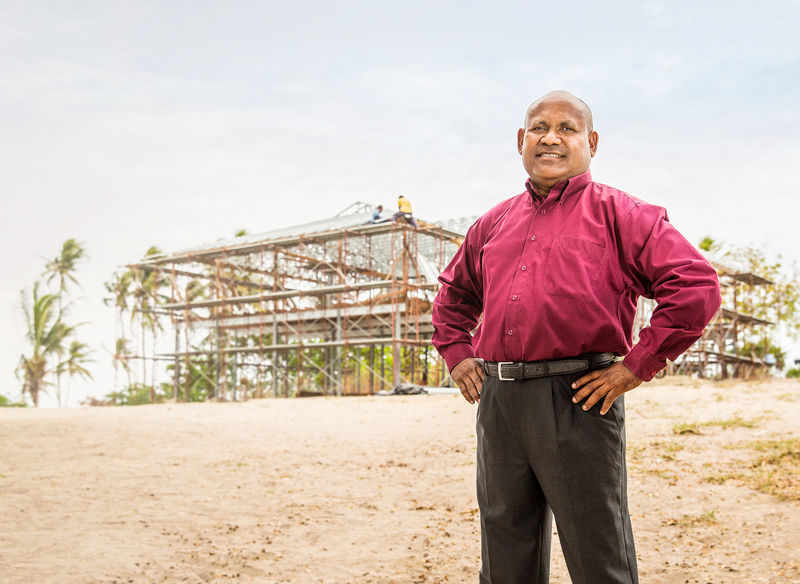 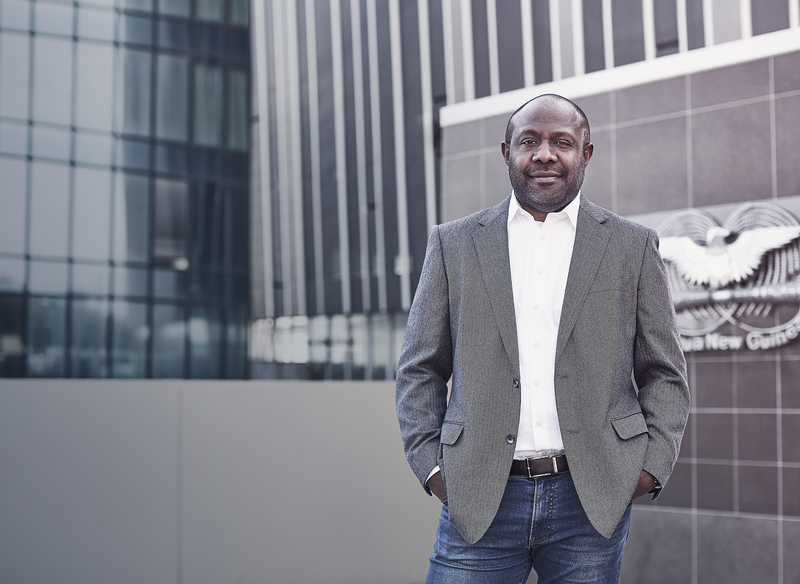 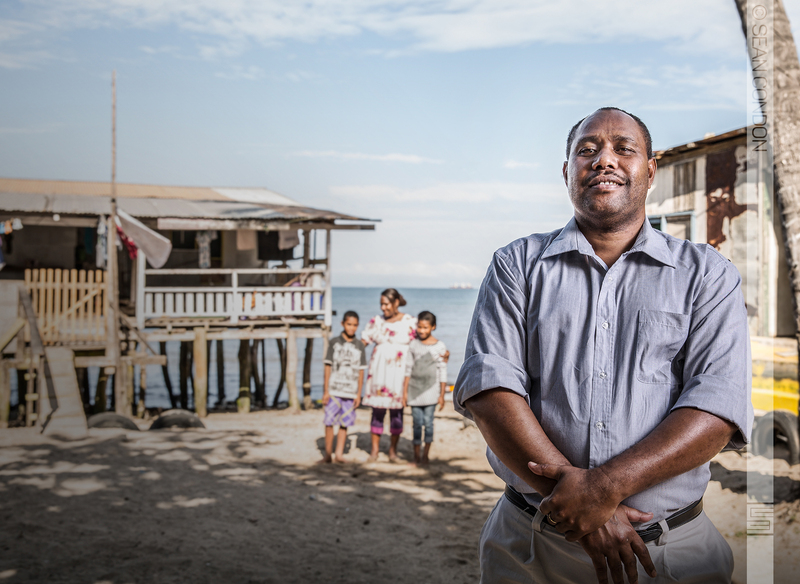 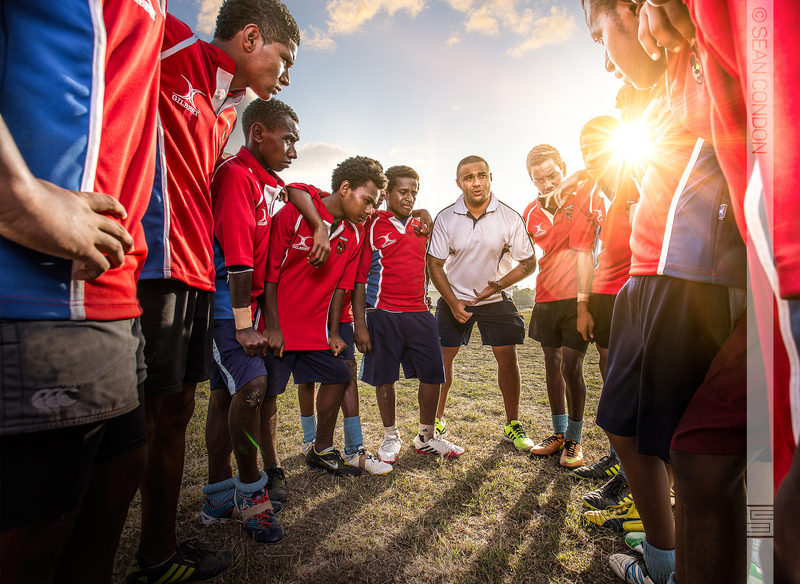 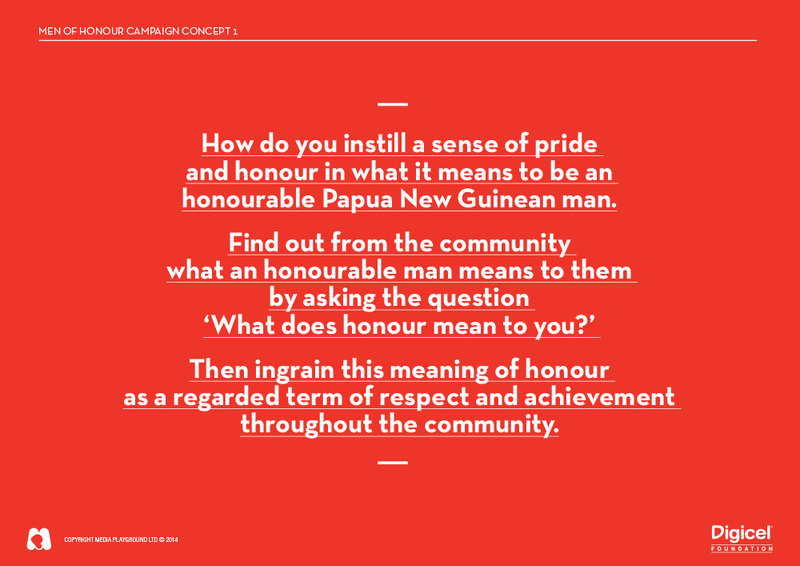 Finding 'REAL WORLD' PNG men of honour, we then produced the campaign across 6 different locations and two weeks in Port Moresby.